Campgroundjudge.ca is your best resource for campground reviews and ratings on private campgrounds, rv resorts, and provincial campgrounds in British Columbia, Alberta, and Saskatchewan. 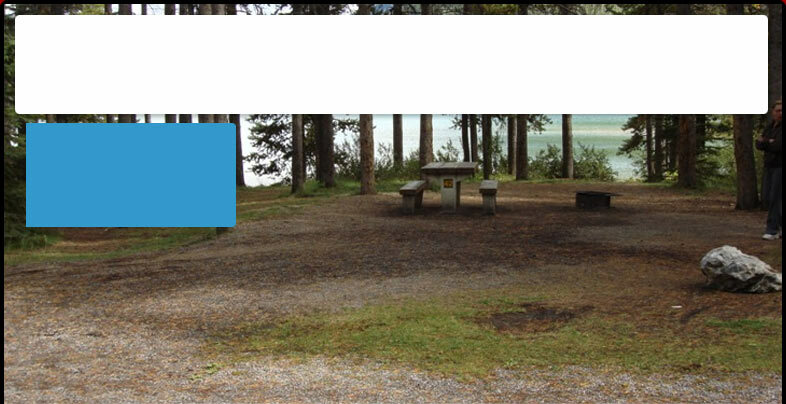 Campgroundjudge.ca is the only website providing campground reviews for and by campers specifically in British Columbia, Alberta, and Saskatchewan. These campground reviews provide valuable information on hundreds of campgrounds, trailer parks, camping sites, and RV resorts. Deciding which campground to stay at for your family camping trip can be overwhelming and confusing. Whether you are looking for the perfect campground or camping tips and suggestions, let CampgroundJudge.ca help. Campground Judge is made possible by a number of corporate sponsors. Our corporate sponsors include Geoff Wilkings Photography who is the best Calgary Wedding Photographer. In Edmonton, Sun Ray Hot Tubs & Patio Edmonton sell top of the line, quality outdoor patio furniture in Edmonton. Please visit our sponsors and see what they can offer when you are not camping and exploring Western Canada. This campground has 55 Sites. This campground has 97 Sites. Open all year. Weekly and monthly rates are available.